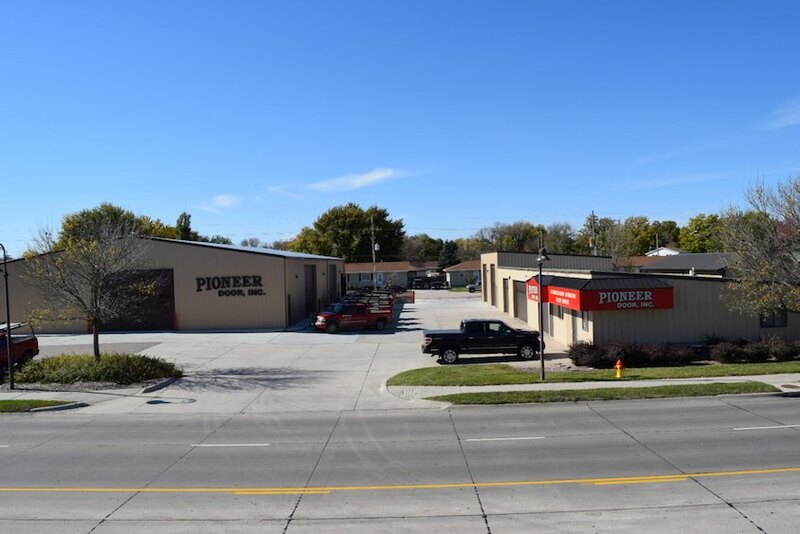 Pioneer Door has been serving Central Nebraska since 1974. 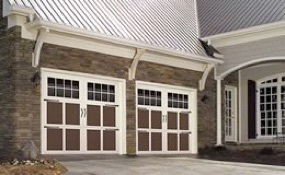 We service and sell garage doors in Grand Island, Kearney, Hastings, Columbus, York, Aurora, Lexington, Holdrege and all surrounding towns in Central Nebraska. 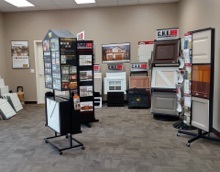 We are a family-owned business and pride ourselves in prompt, professional service, repair, sales and installation. We specialize in residential and commercial overhead doors, rolling steel and rolling fire doors. 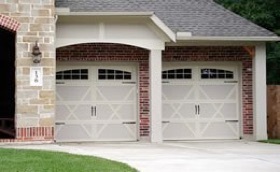 We offer skilled, knowledgeable personnel who are available to solve all of your garage door needs.